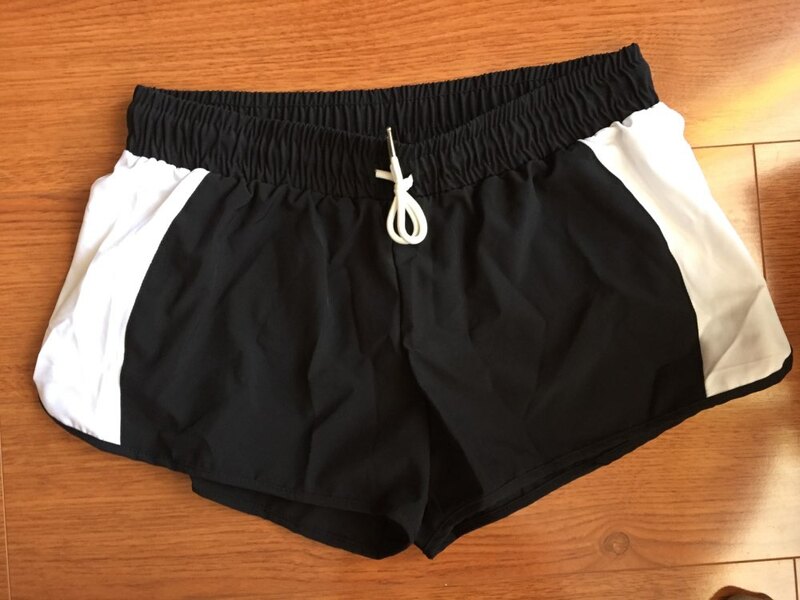 Product is like the picture, light and comfortable, ordered Size L fits well. 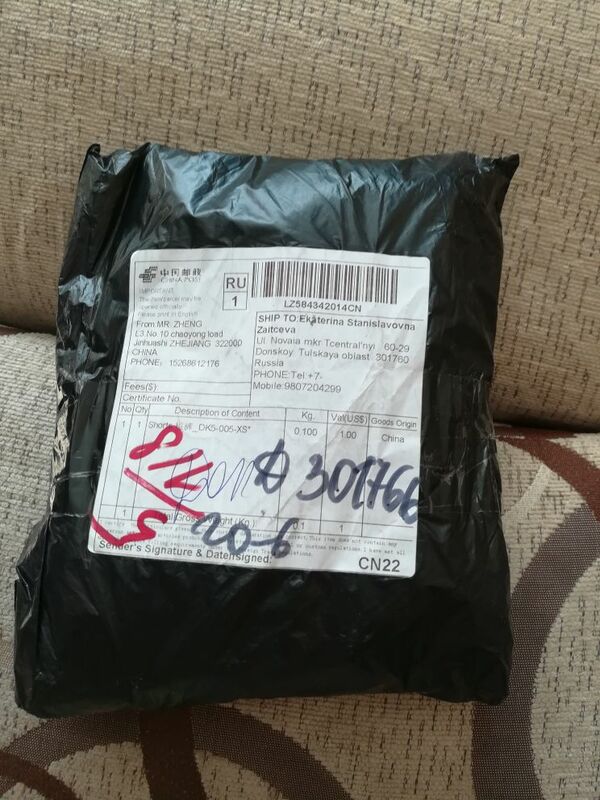 Order took 3 weeks to arrive. 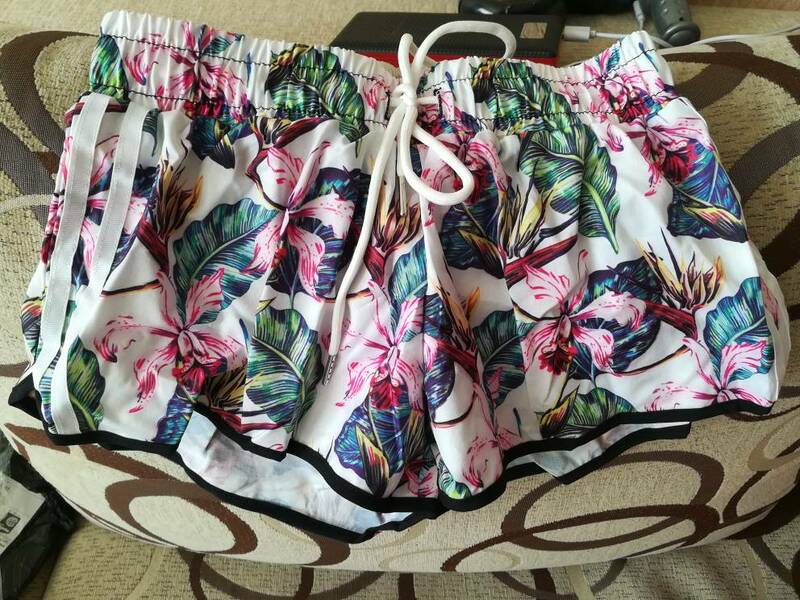 Shorts cool!!!! 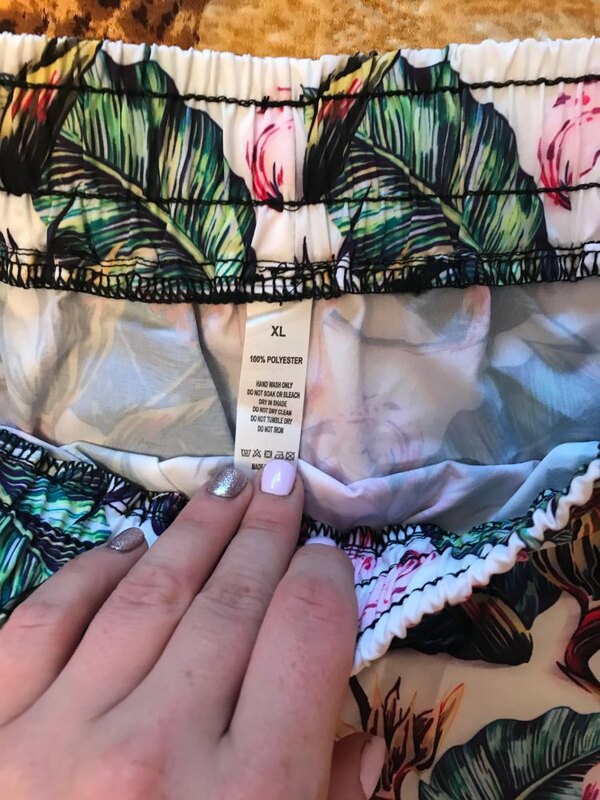 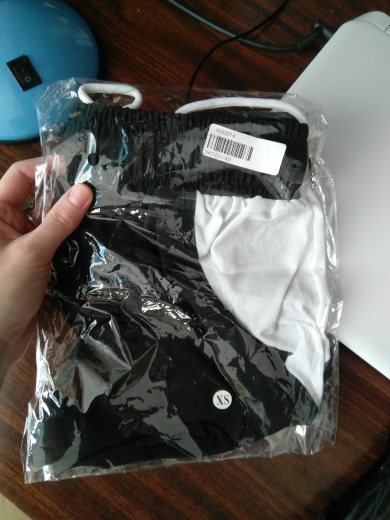 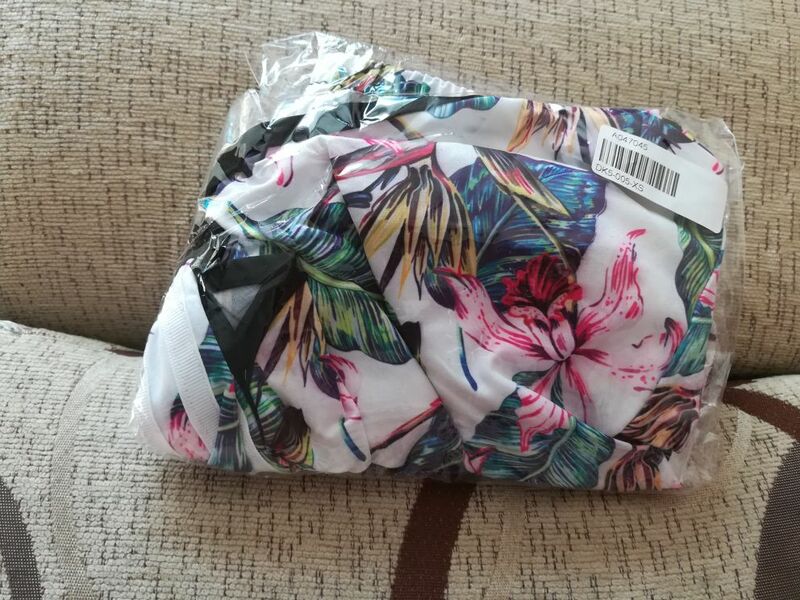 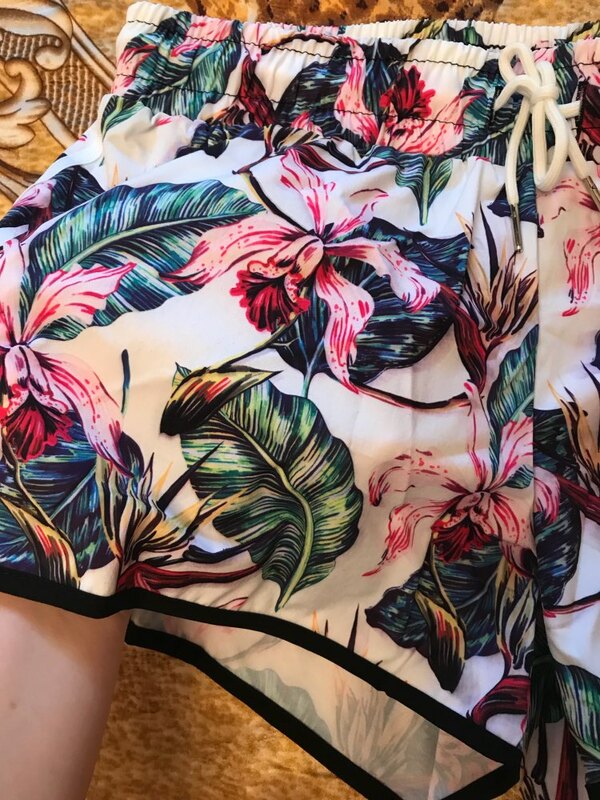 Ordered Size XL bottom 102 cm, I need really Size L.
Ordered a second time Size XS, because Size S was to big for me, it is much better know, shorts are good, I like them. 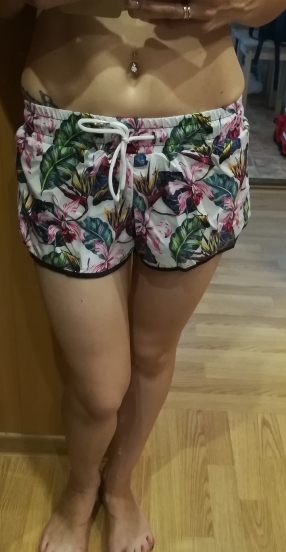 cool shorts. 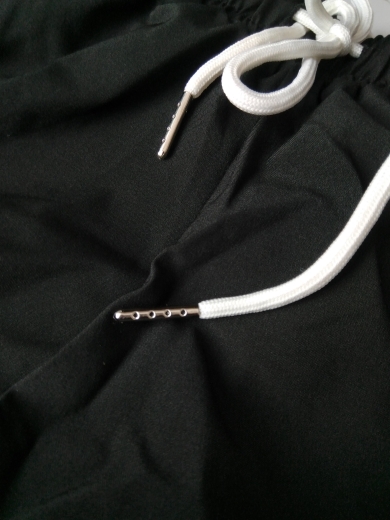 all in precision, as in description. 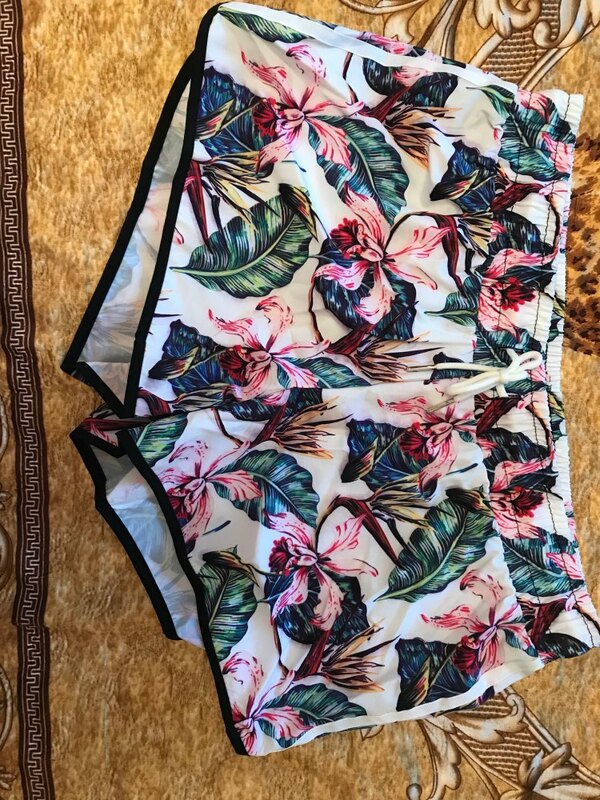 quality is good, Size XS , need Size S, otherwise excellent shorts.